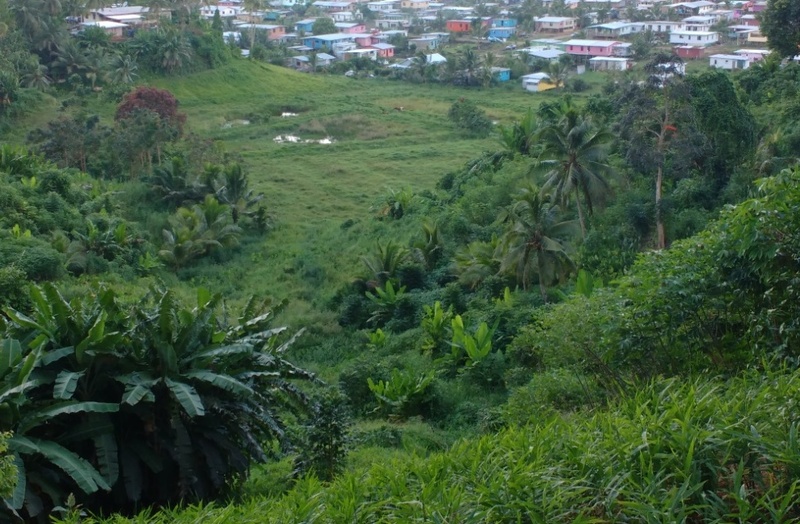 The Pacific Agriculture Policy Project (PAPP) enhances the Regional (Pacific) and Inter-regional capabilities of agricultural sectors in eradicating poverty. A new online research information system, PAIS, has been built by SPC EU APP to better capture and disseminate agriculture research reports in the region. 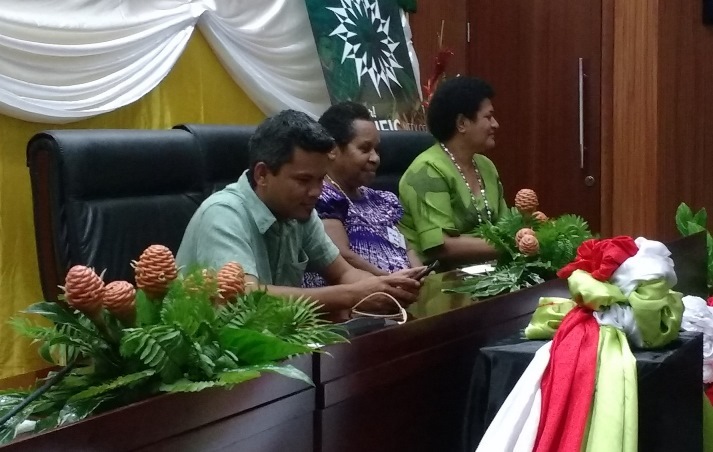 A strong theme of the recent Pacific Week of Agriculture was ‘agritourism’ which is the idea of better integration of agriculture and tourism nationally. 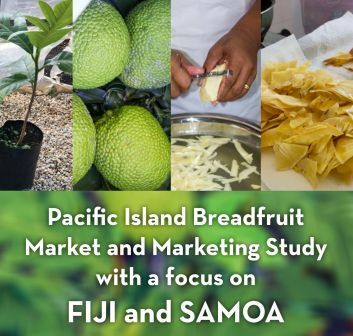 We hope you will enjoy reading these stories and welcome your feedback through the Pacific Agriculture Forestry and Policy Network (PAFPNet) where you are encouraged to have your say in our quarterly discussions (Subscribe @ [email protected]).